Christian Bale tells Entertainment Weekly he won’t be picking up the role of the Caped Crusader again for the upcoming Justice League movie. 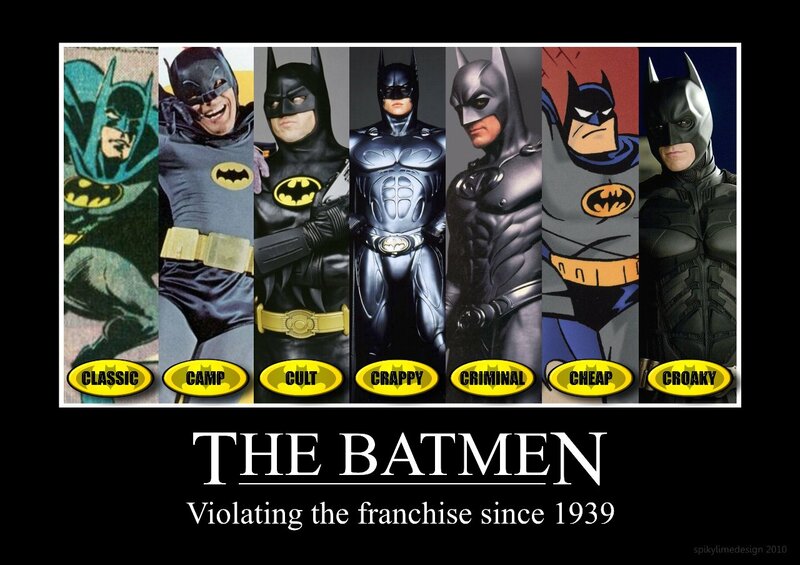 So who’ll be the next Batman? Let’s face it, as Batmen go, Christian Bale was pretty good. Easily the best Batman since Michael Keaton, and possibly a better one even than he was, despite the raspy, impossible-to-understand voice. There have been a few clunkers along the way. Anyone remember Val Kilmer? Or George Clooney? He nearly killed the franchise forever! Ah, the ’90s. Never let it be said that you were any better than the ’80s whatsoever. 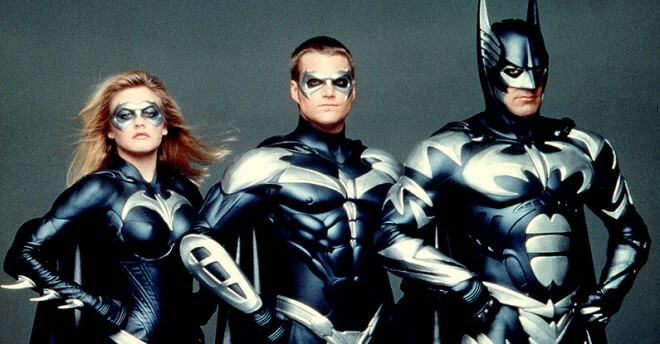 It goes without saying that the selection of the right Batman could absolutely MAKE OR BREAK the Justice League movie. 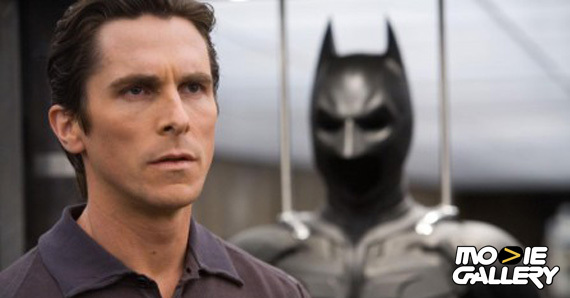 Where Bale had a brooding intelligence perfectly suited to the Dark Knight Trilogy’s moody aesthetic, Batman can just as easily be a cartoon character. But if Batman falls flat, so does the Justice League. Do we really need another Green Lantern? A little extreme, maybe, but you get the point. But that doesn’t mean they don’t also have their good points. 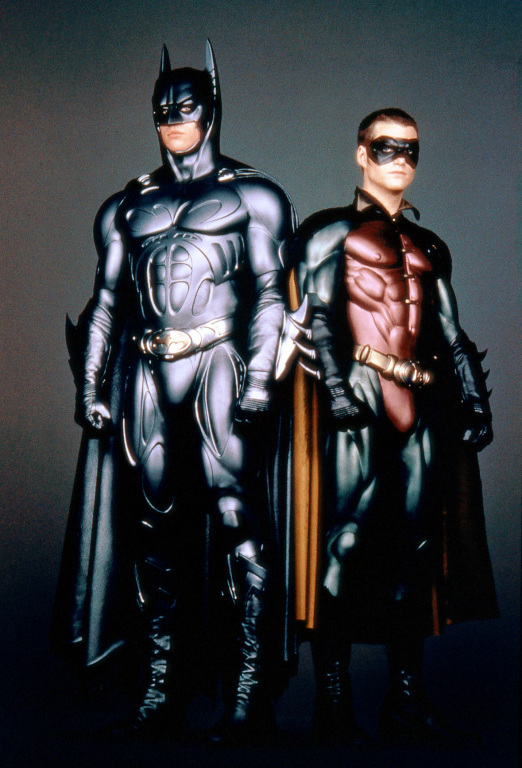 Adam West had kitsch, Val Kilmer had… a similarly-shaped mouth to Michael Keaton’s. Christian Bale played a believable rich jerk, and George Clooney, um… provided a lesson in why you shouldn’t agree to take a role before reading the script? Yeah, let’s go with that. Whoever they get to be the next Batman — Channing Tatum might be the last actor not already claimed by a role as a superhero — he’s got his work cut out for him. Justice League is currently being written and is expected sometime in 2015, so there’s time, but we’ll be keeping our fingers crossed that they can pull it off. Words fail. 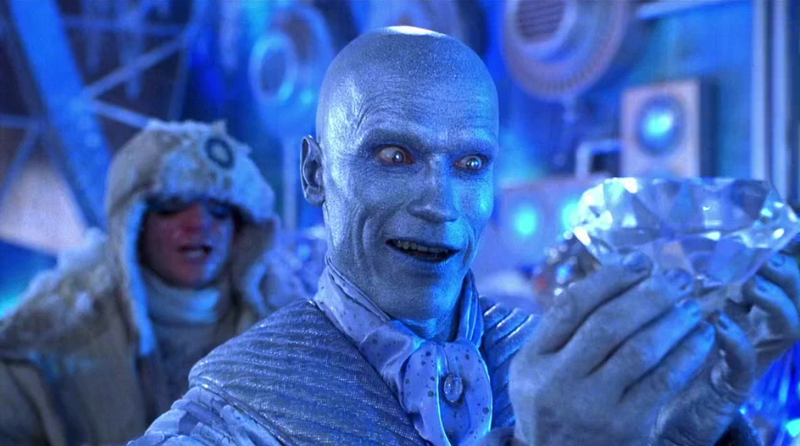 Incidentally, so did this movie. This entry was posted in The MG Blog and tagged batman, batman christian bale, batman dark knight, dc comics, justice league by summerm. Bookmark the permalink.